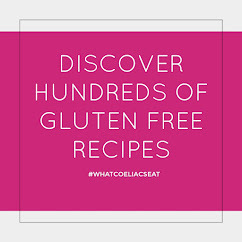 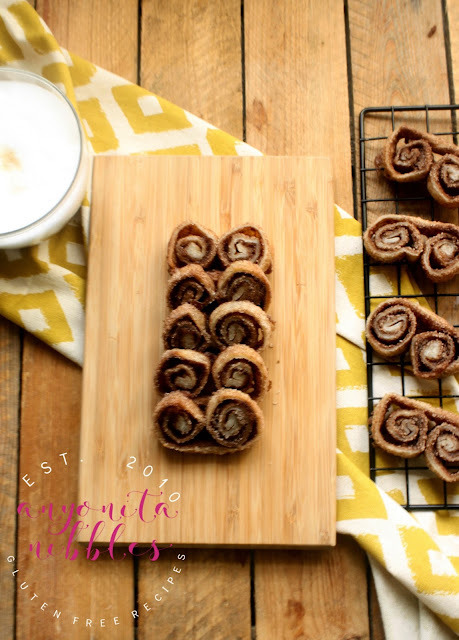 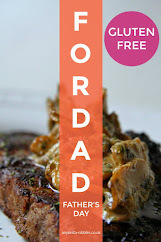 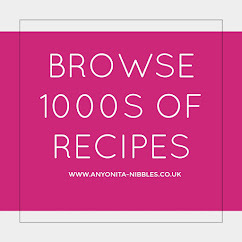 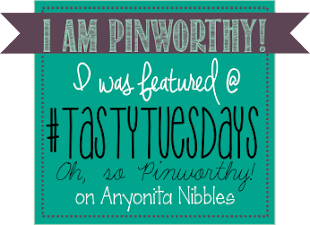 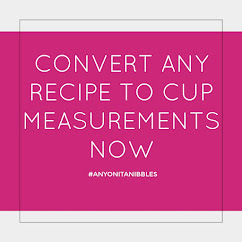 Anyonita Nibbles | Gluten Free Recipes : #tastytuesdays102: We're Back!! 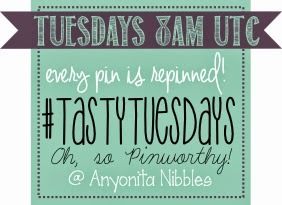 Come back next week to see who's featured! 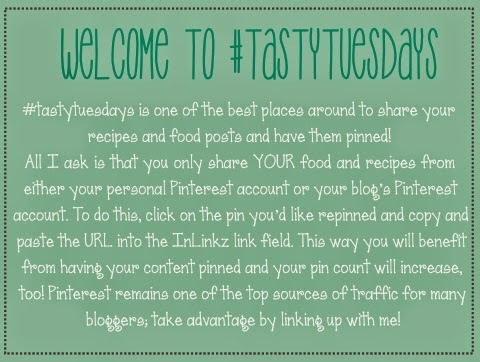 All featured posts will be shared on my Facebook page and Instagram account next week, too! 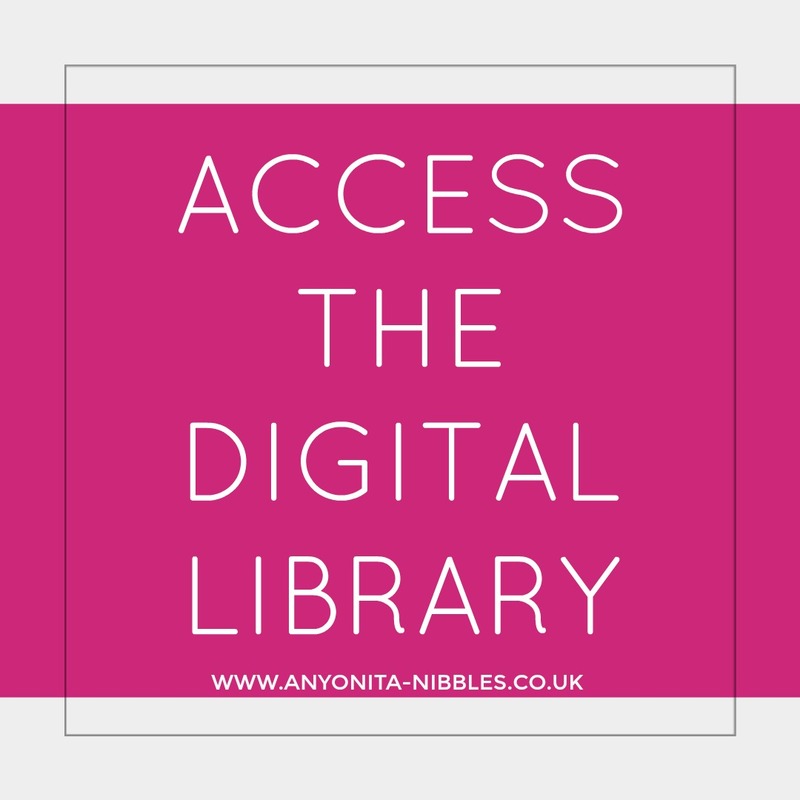 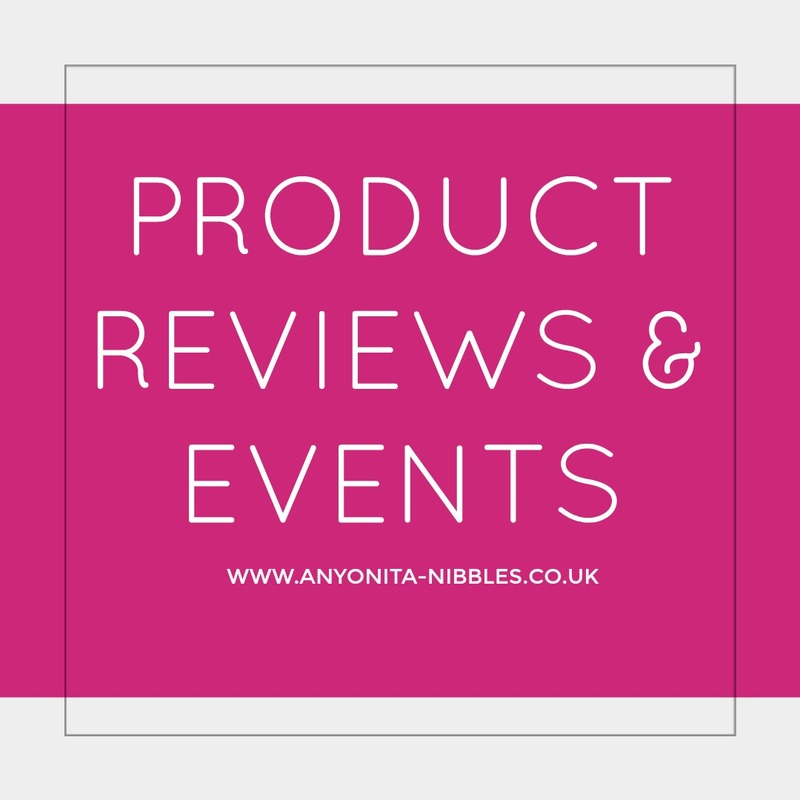 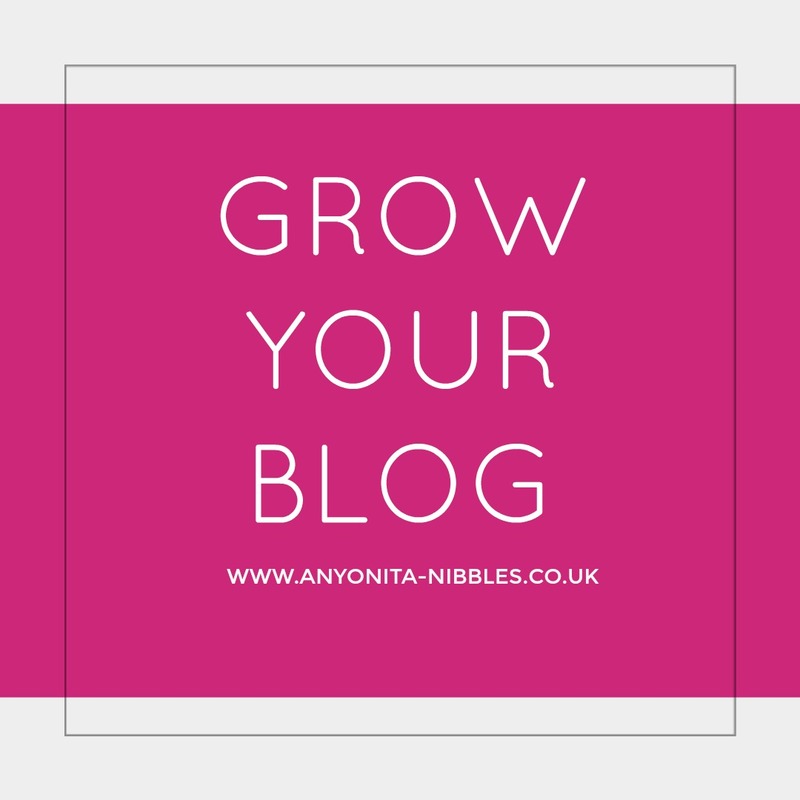 If you were featured on Anyonita Nibbles, I'd appreciate if you spread the word by grabbing a featured button & displaying it anywhere you see fit on your blog, but there's no obligation to do so!